The following bats shown here below are for online orders only, prices are for the item only, shipping will be from the factory and will be billed separately. 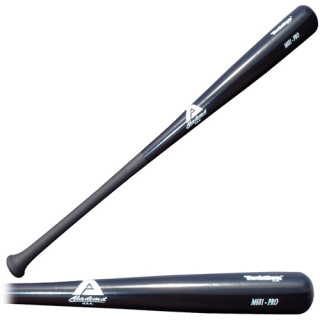 We do carry bats in the store, so please stop and take a swing! 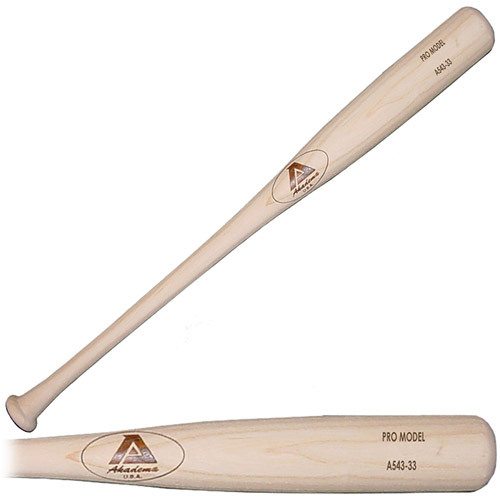 Please write and let us know your bat length with your order.